What could normally take you three hours to complete, could take you three minutes! 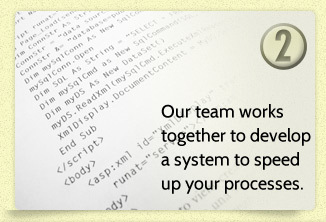 With Microsoft Automation, there is no need for the tedious tasks like equations, copy and paste, and validation. Visual Integrators can automate those monotonous tasks for you, saving you time and headache. 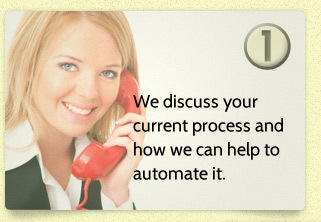 Get a free consultation to see how and where we can save your business time. You might be surprised how much Microsoft Office Automation can streamline you company workflow!